Just added: Janome ASQ 2009. 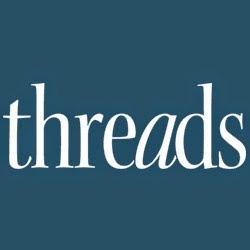 Threads readers often ask for advice when they’re thinking about buying a new sewing machine or their first sewing machine. 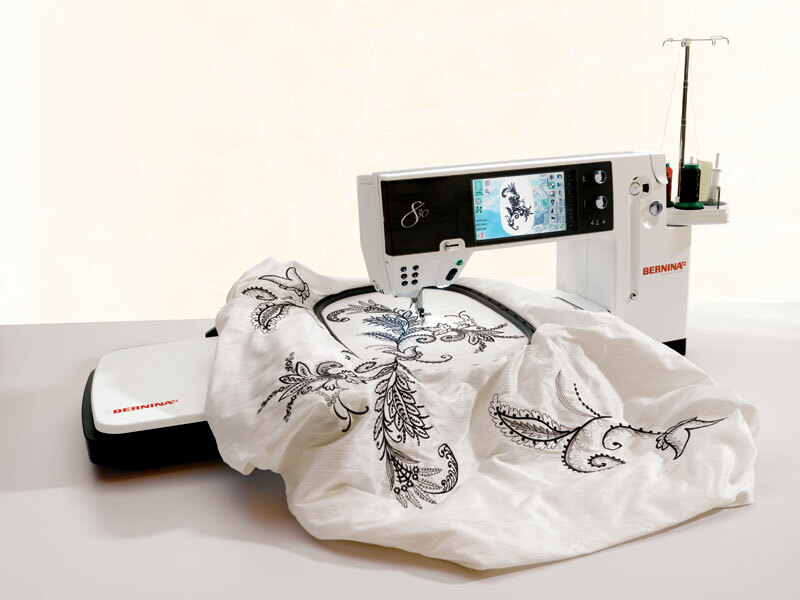 New machines get introduced regularly in the sewing community, and we’ve decided to help you scan the latest offerings by announcing their release here. As new models are introduced you can see them, click on the links below to read what the manufacturers have to say about them, and then visit each company’s Web site for more details. Check back often for the latest releases. 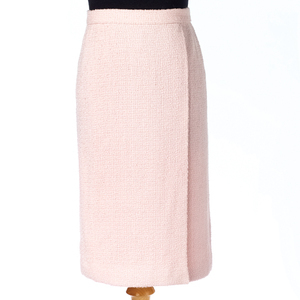 Read the manufacturer’s descriptions of the Ellisimo, and the A-Line Series: Natalie, Maria, Grace, Audrey, and Lauren. Read the manufacturer’s description of the 830 Series. Read the manufacturer’s descriptions of the Project Runway Limited Edition LB6770 PRW, Quattro™ Creativity Times Four™, Innov-is 900D, and SE-350. Read the manufacturer’s descriptions of the Topaz and Designer Diamond. 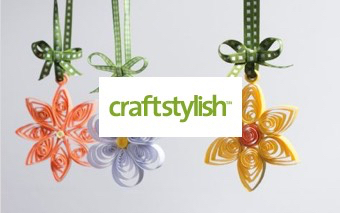 Read the manufacturer’s descriptions of the Memory Craft 5200, Decor Computer DC4030, Jem Gold Plus, Quilter’s Companion / Professional 1600P-QC, CoverPro 1000CPX, Sewist 500, 3128, Jem Gold 3, ASQ 2009, 1100D serger, Memory Craft 11000 Special Edition, Marie Osmond Quilter’s Companion, ThreadBanger TB-12, ThreadBanger TB-30, and Janome—MyStyle 100. Read the manufacturer’s descriptions of the Creative 2.0 and 4.0, Creative Vision, Expression, and Hobbylock 2.0. 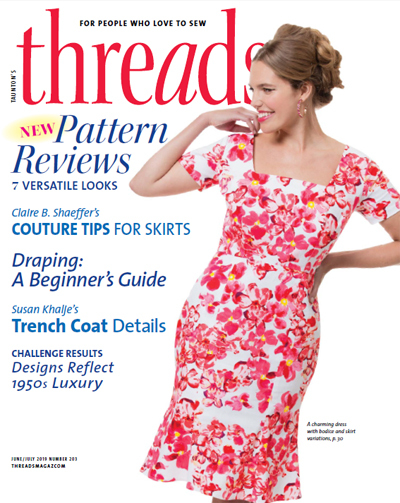 Read the manufacturer’s descriptions of the Curvy, and Confidence Quilter. 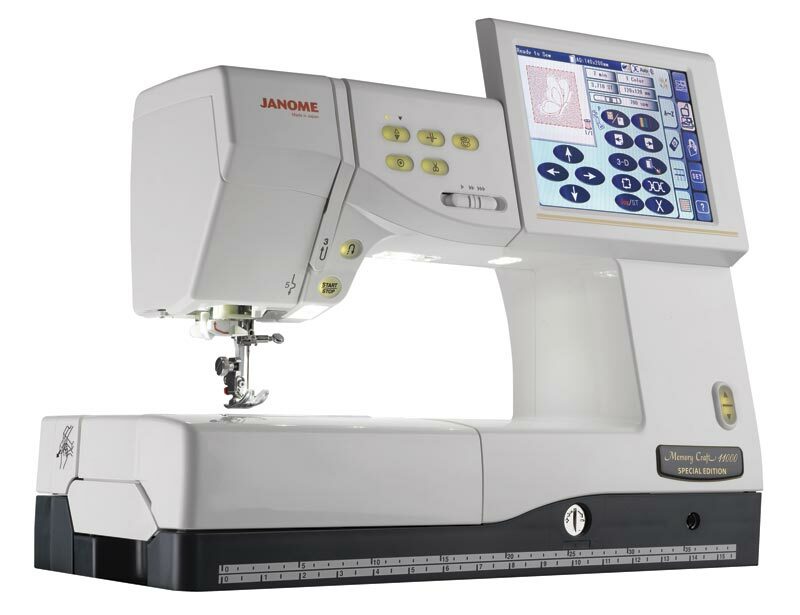 Janome Memory Craft 11000 Special Edition. Baby Lock Audrey (A-Line Series). Need info on useing a serger. 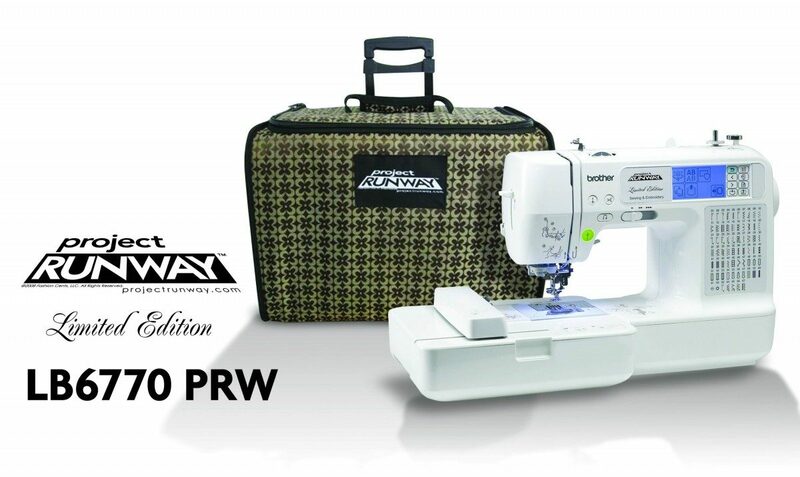 I'm looking for a high quality, portable sewing machine that I can use for traveling. 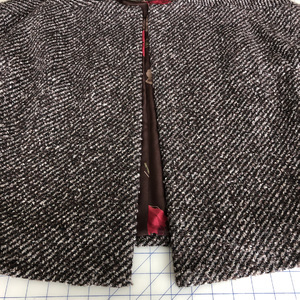 It doesn't need to have lots of advanced features, but does need to do the basics (forward, reverse, zig-zag, buttonholes, hemming) very well. Does anyone have experience with or recommendations about this type of machine? 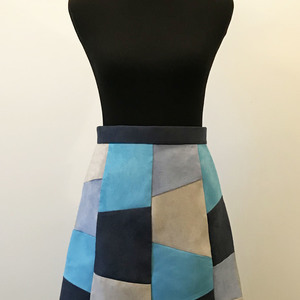 Serger's do take a lot of practice but they make your finished work look so much nicer. I think Janome has the best travel machine. Just my opinion. I just purchased the Brother cs770 from Hancock Fabric. I love how light it is and it works just as good as my Viking. And the price wasn't bad at all. I have sewn all my life, I was taught by my mother on my great aunts old 1030's electric machine with a knee peddle and then later I worked with an inexpensive Sears special, now 30 years old. 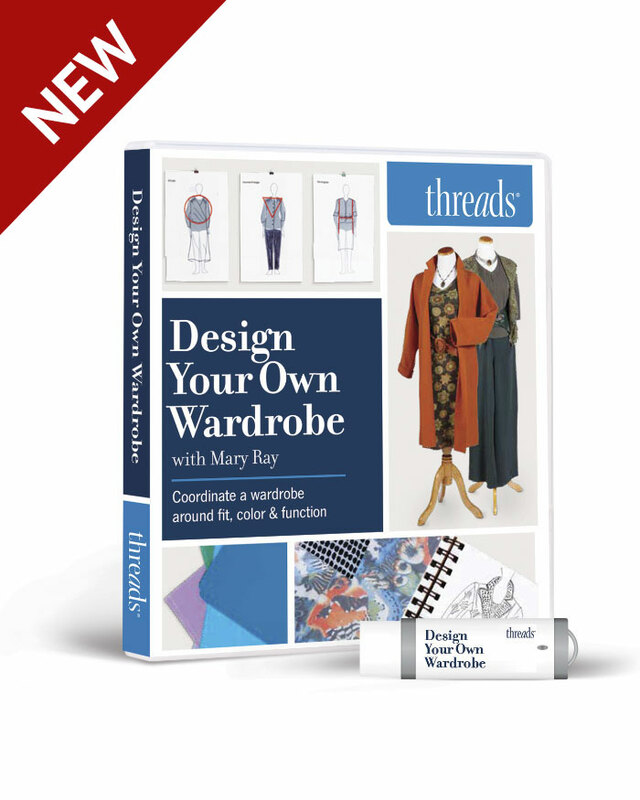 I have never taken a class so I suppose I would be considered self taught though I have learned a great deal from Threads also. I have been wishing to buy a new and far better machine for some time but I am pitifully ignorant about the machines on the market today, regardless of the price range, nor do I know what to look for when shopping or exactly what questions I should be asking. That lack of information makes me leery of purchasing anything, so I just keep putting it off and wishing. 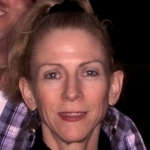 I also prefer and value personal experience referrals to working only with sales people. I do not need or want many of the bells and whistles that are on most of machines today, and I am not crazy about it being computerized. I prefer a machine with a more basic build that is less likely to need work because it has less that can go wrong with it. What I am looking for is a metal machine, as little plastic as possible, that can handle a lot of weight, has a superior high quality or professional button whole attachment, a good blind hem stitch, double needle capacity, many stitch lengths and choices and that maneuvers well for sewing-crafts projects that are a little alternative in nature and require maneuverability. I would appreciate all suggestions, in all price ranges, and I would also appreciate any educational advice given, even about machines I have said are not quite what I want, because I am always happy to learn and I may have misconceptions about more complicated machines. Thank you, all comments suggestions and information will be greatly appreciated. Like Swansprite, I too am looking for a new machine. 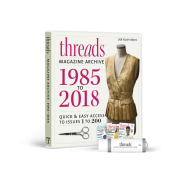 Threads Issue 102 has a "line up" of 31 machines but that was done a number of years ago so the info will be far from current. I've noticed that doing the research isn't the same as looking for a new computer. There are very few comparisons that rate all brands. The March issue of Consumer Report has a two page item but no list of criteria used in the evaluation process. The manufacturers retire products very quickly as they upgrade to meet the market demand. So a recommendation about a particular model that came out 2 or 3 years may not be valid. 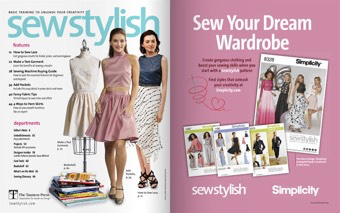 I guess it boils down to what kind of sewing you intend to do and how much you want to spend. I live in a medium size town with two Vacuum/Sewing Machine stores. Because I am looking to buy into the new technology (to a point) I feel I should buy where I can get after sales service and help. I have learned that some of the owners manuals leave a great deal to be desired so relying upon them may mean that there will be features I wont be using to their best or even find. We are snow birds so I will have to wait until we get home in April but since on line research has not yielded too much in the way of concrete help, here's my plan for what it's worth. In my case, I will be using a new machine for garment and home decor sewing. 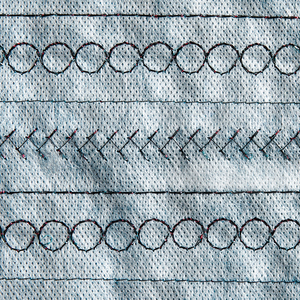 I want some capacity for decorative stitches (my 35 year old machine has none of that). I am going to take samples of the kind of fabrics I usually work with and actually sit at the machines in my price range and try sewing. 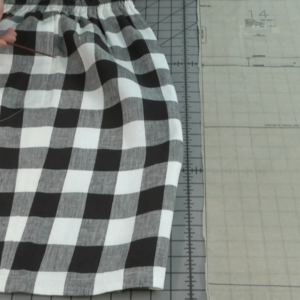 One valuable test will be how hard a machie has to work to top stitch through 4 thicknesses of a double sided wool that has been waiting to be made into something. Then I'll try the built in button hole features on the same fabric, then check out what fancy stitches the machine has. I am sort of a purist about embroidery. While I would prefer to do small repetitive motifs used in home decor by machine, larger pieces I like to do by hand as I find quilting or stitching, very soothing. So Swanspite. I would suggest that you scope out the stores in your area, bring along samples and try 'em all. While the sales people will want to make a sale, a good one will ask what kind of sewing you want to do, and make suggestions from there. 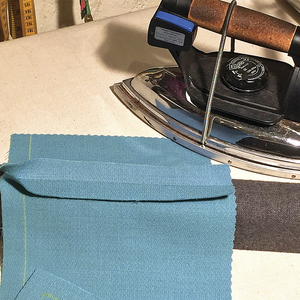 If you find some reluctance to letting you try a machine for your own fabrics, then ask why? It's your money, and yours is the only opinion that counts. One thing I have learned from my research to date is that everyone I've spoken to has their favourite, usually a machine they've just bought. But if the comment is coming from a friend, ask to try her machine for 15 minutes or so. If you like the feel than you can head out to the stores looking for a particular brand. Take your time and don't be rushed into anything. It's an expensive purchase and any high pressure tactics, if you encounter them, should be viewed with suspicion. Like shoe shopping, I don't care how much the sales lady gushes and tells me they look terrific, the only opinion that counts is mine, I'm paying for 'em and I'm wearing 'em. I purchased the broher se-350 from Walmart and am amazed at all the features. It is half the price of the brother machine that looks just like it that I bought last year. Not a heavy duty machine like my viking. 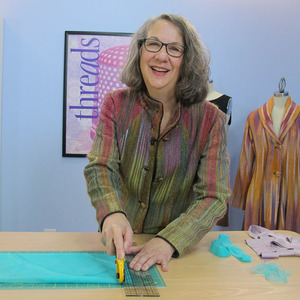 Nothing will replace that, but I love the automatic threading and automatic thread cutter. 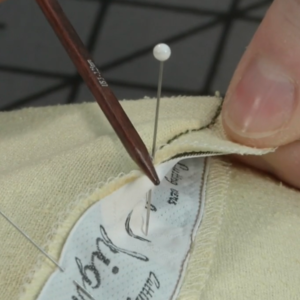 An added plus is the embroidery. Not terrific, but good for a starter. Viking is still the best but they don't produce a 12 pound machine to take to class or to the lake. 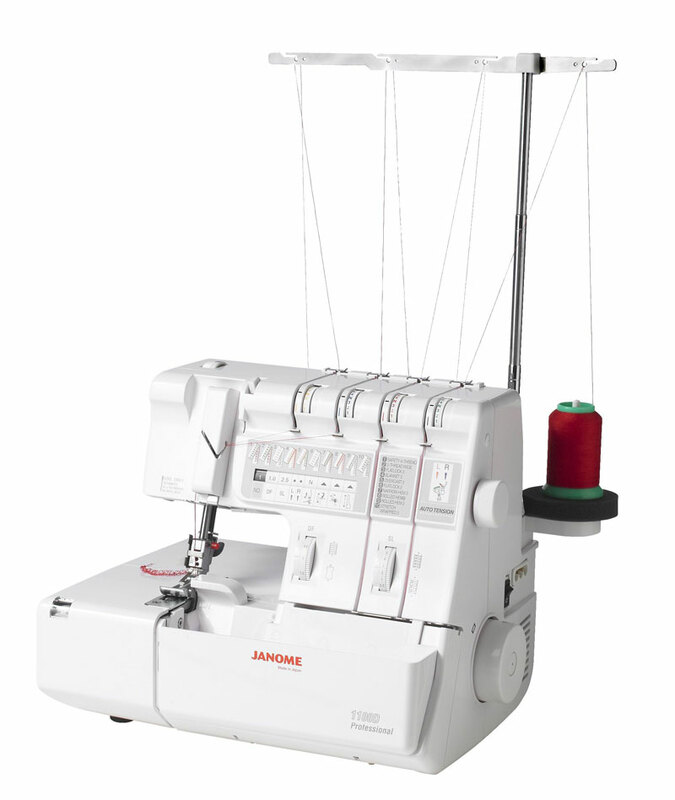 I unfortunatelty bought this Janome serger 1100D I love Janome sewing machines, I have bought several., always upgrading. What disappointment with this one. I found it terribly complicated to use and was not satisfied with the cover stitch and thread stitch, I was lucky that my deler took it back. I guess I am a good customer. 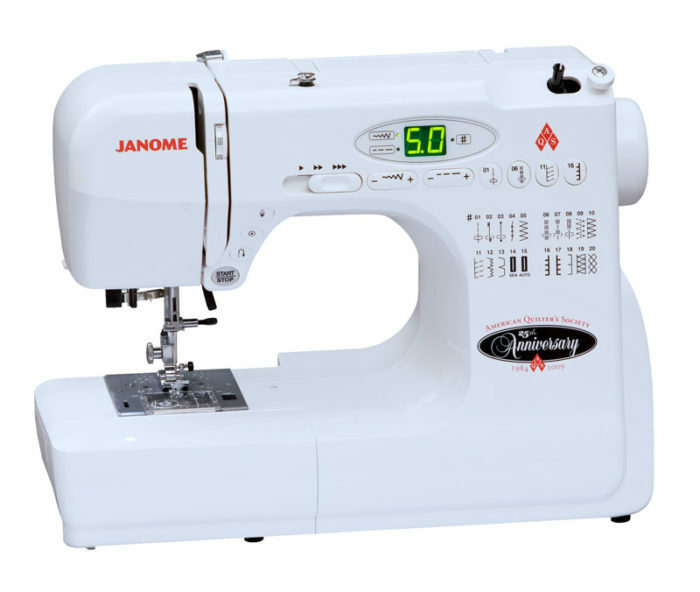 I would certainly not promote this machine.I have conluded that it is a revamped model of another well known company and does not carry well the name of Janome . Bottom line I did not like it at all. Viking905 and more. 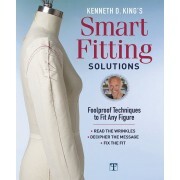 I use them all including my 1951 Featherweight--well you know what they say-"right tool for right project."N. I have used Pfaffs sine I bought my first one in 1975. The last one I bought was the 7570 in 1999. This last year when I wanted a new sewing/embroidery machine, I did a lot of research, talked to people and joined some of the online lists. After a lot of soul searching and thought, (it was a lot of money - way more than my first, second and third cars cost), I went with the Babylock Ellisimo. What a great machine. If I have any complaints at all, it's that Babylock didn't put in the IDT on thier top of the line machine. I am not a big fan of walking feet. Other than that, can't say enough about the machine. And my 7570? Well, couldn't get rid of her, she's my class machine, light enough to tote around and still lots of versatility. club for the price of 199.00. Very good price for that machine.You can find all the information of that machine in the Singer website. Is heavy and very easy to use. 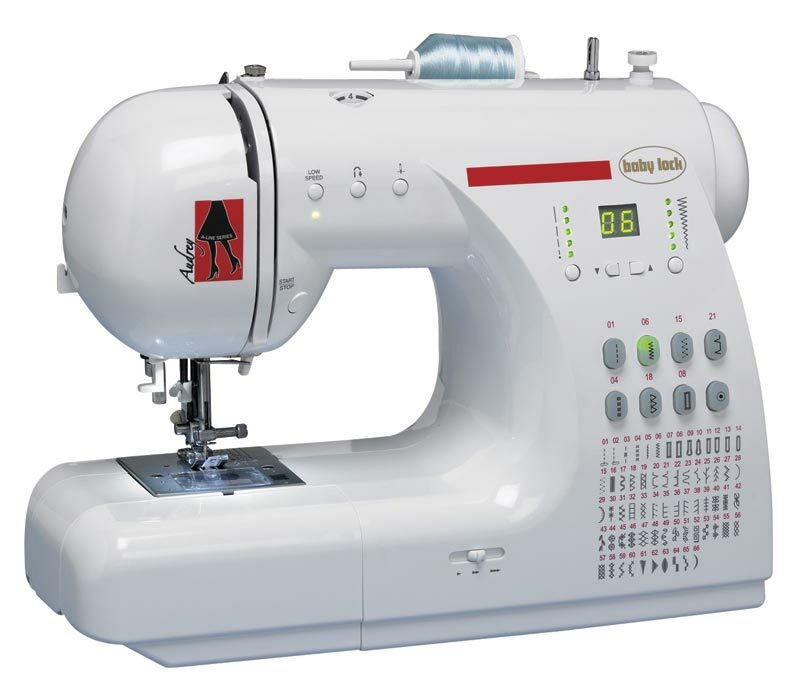 Maybe this help you in the selection of a sewing machine. Hi guys it's been awhile I know been busy. Anyway that brother machine has hit the dirt! I sent it packing it wasn't sturdy enough it is only good for taking to classes that's it. So far I have gone back to using the Viking which is fine I will probably just stick with that. 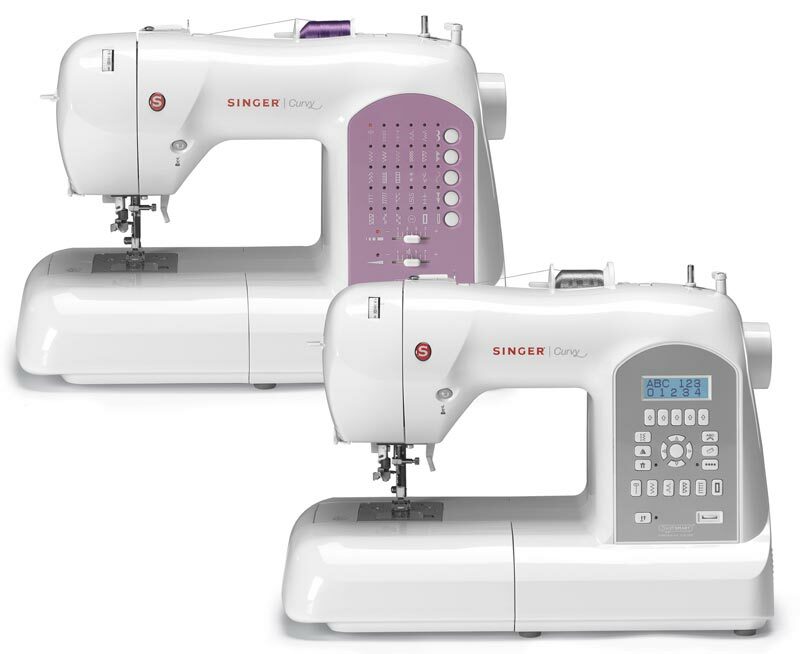 I have four sewing machines! An Elna Air Electronic, A Singer Featherweight, A Singer vintage Touch and Sew with all of the cams and a Pfaff 7570 which I purchased in 2001, all of which do their own thing well. 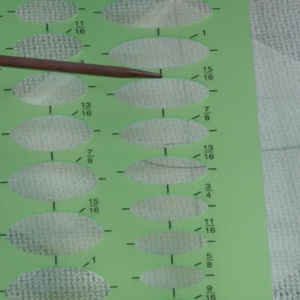 The Pfaff 7570 has the IDT which is wonderful for quilting and working on slippery fabrics. The wide selection of specialty feet for the Pfaff make it an indespensible machine because of its ease to use. I do long for a newer embroidery machine, but they are sooooo much money--maybe later when my ship comes in, but for now, collection of machines help me accomplish what I need to do. 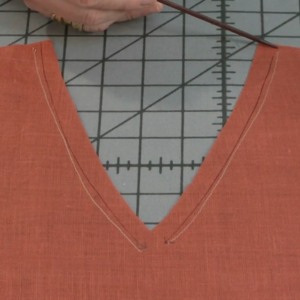 I use to sew when I was a teenager.I had a Sears Kenmore machine. 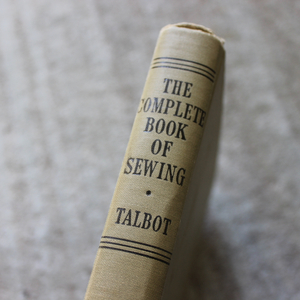 I am now in my forties and would like to start back sewing. 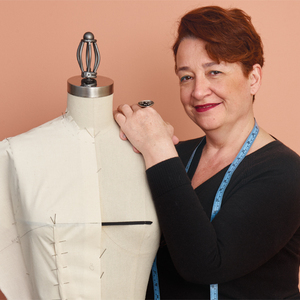 I am interested in sewing clothing and drapery. I need recommendations on which type machine would be best including a serger. I'm in search of a new machine. My viking just had to have a new transformer put in.I bought it 3 yrs ago. I heard Brother sewing machines are good (I want a work horse). Does anyone know if the Project Runways are worth it or is it just the hype from the show? Macarostyle, are you enjoying the Brother cs770? I need a basic machine and saw this in Hancocks ad. Thanks!